Through the years, knives have become more popular in video games. Particularly, throwing knives. Here are a few knives that have been made famous by recent video games. This is a replica of the knife used by Kratos in God of War. It is called the Blade of Chaos. United Cutlery sells the knife with a custom tabletop display stand. The blade is cast from zinc aluminum alloy with custom etched mold textures and features fantasy grindings. This knife is definitely not practical to carry or use, but might be helpful if you ever need to slay monsters. Lets look at something a little more practical in an every day carry. If you look closely at the screenshot from the game, you can clearly see it’s a Spyderco Military Digi Camo folding knife. The knife can also be viewed at another point in the game (left-handed version). It’s on the diamond mine level next to the Russian President’s daughter. In the screenshot above, Sandman used the knife to cut his seat belt. This knife features a CPM-S30V steel blade with a digital camo G-10 handle. 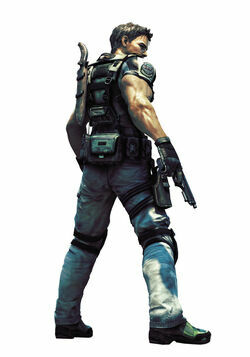 In Resident Evil 5, Chris Redfield wields this knife in a wooden sheath on his back as his trademark. It is part of the David and Goliath set. It is the largest knife that MercWorx makes. It has a total length of 15.75″. This knife features a S30V steel blade with an OD Green micarta handle. The manufacturer of this throwing knife call them Museum Replicas. 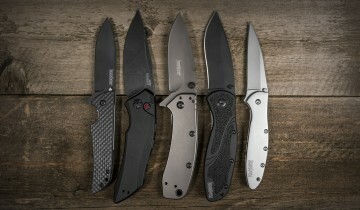 They did a really good job designing these heavy-duty throwing knives. They fit perfectly in the Ezio belt and Baldric set. Also, these knives are made from high-carbon steel. 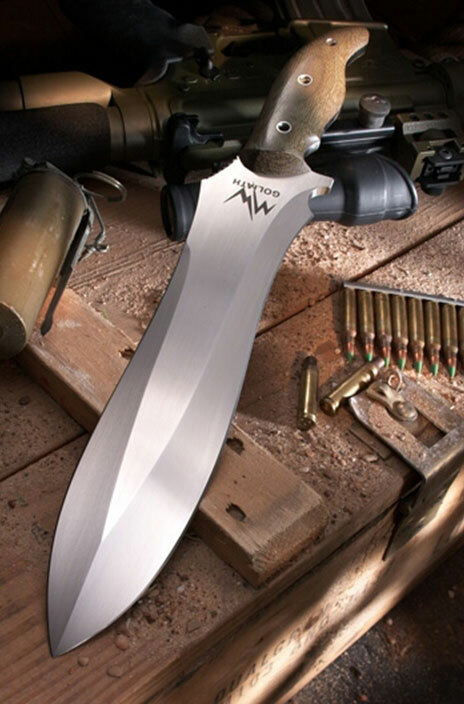 Weighing in at 1lb and 6 oz, this knife is sure to take down any enemy. As you can see, many video game knives start out as special designs within that game, but there are also some knives featured in video games that are pre-existing production models. If you know of any more that have been recently featured, feel free to comment on this post. You missed the Russian Ballistic Knife used in COD Black Ops. 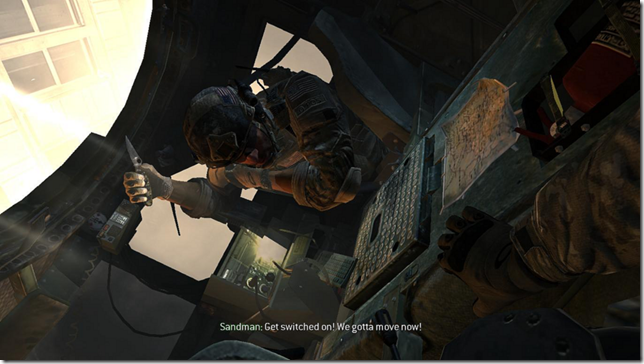 In Call of Duty: Modern Warefare 2 and 3 the standard fixed blade knife used in melee attack and thrown knives is a Blackhawk Tatang. You are right Lucas. Good call. 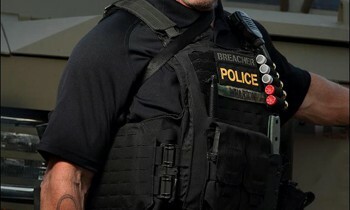 You forgot the Blackhawk! Tatang. 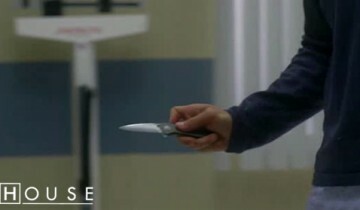 That is both the melee and throwing knife in call of duty: Modern Warfare 3.
oops. I should’ve read the other commits first.